For your convenience, you can make a rent payment using PayPal . Use Tom@MacyPlace.com as your friend's (recipient's) email. For more information, contact Tom@MacyPlace.com or call 970-686-2337 or mail us at P.O. Box 927, Windsor, Colo. 80550. To the North, across Ash Street, is the Windsor West Corridor Professional Park, Windsor Police Department, and Windsor's new Community Recreation Center. Two blocks to the east is Windsor High School. We can meet your need. We are not your concrete and asphalt plaza. 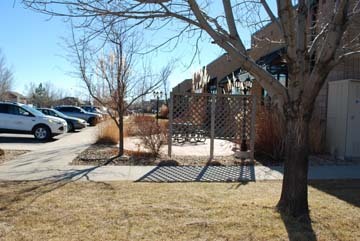 Though we provide ample and spacious parking, our tenants have a beautifully landscaped area right outside their doors. We provide a Main Street monument sign. Our tenants have the benefit of a close proximity to other professional offices yet the luxury of main street visibility. Location! Location! Location! Suites 2, 9, and 10 will be available on March 1, 2018. If you are in search of a presence in Windsor, MacyPlace is for you. For more information, Call 970-391-1256. 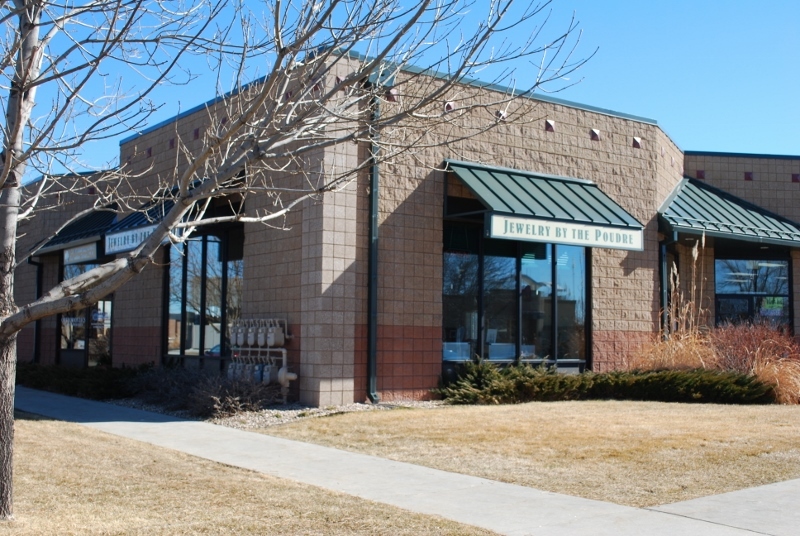 For more information on lease or purchase, contact Tom@MacyPlace.com or call 970-391-1256 or mail us at P.O. Box 927, Windsor, Colo. 80550.